With all of the pepper roasting we have been doing this summer, it was only a matter of time before I'd get some of them into jars. 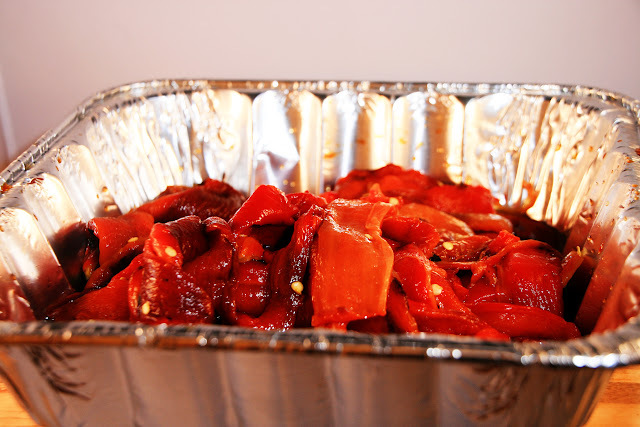 I chose this recipe because I like the flavor of red peppers with lemon, and we get to use the lemons from our trees! 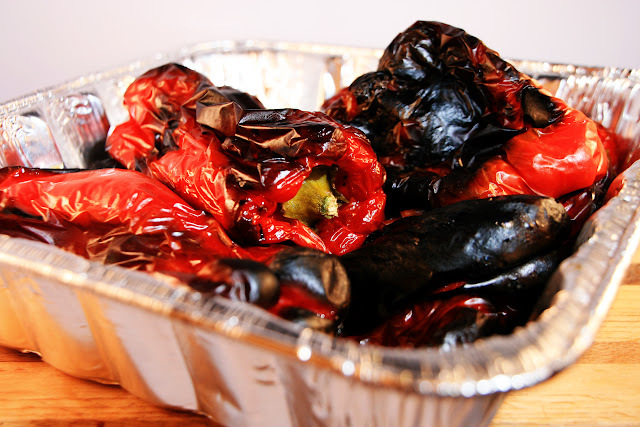 Roast the peppers directly on a gas burner or under the broiler until blistered all over, turning them frequently with tongs. Peel and seed the peppers, then rip them into large sections. 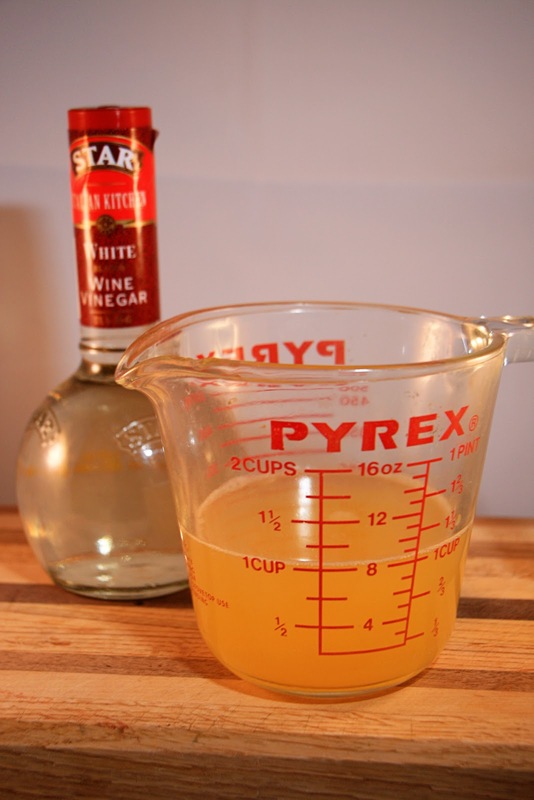 In a wide, 6 to 8 quart perserving pan, combine the lemon juice, vinegar, oil, garlic and salt. Bring just to a boil. rims of the jars, then put a flat lid and ring on each jar, adjusting the ring so that it is finger-tight. Return the jars to the water in the canning pot, making sure the water covers the jars by at least 1 inch. Bring to a boil, and boil for 15 minutes to process. Remove the jars to a folded towel, and do not disturb for 12 hours. Wow - these look and smell great - I'd like to try one now! Do you like roasted red peppers? They look delicious! 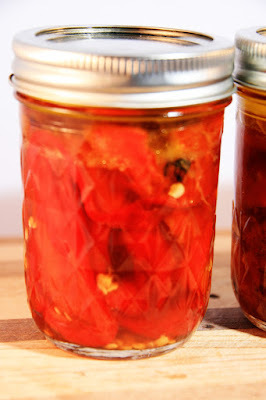 I like peppers in every form, but never thought of canning roasted ones. 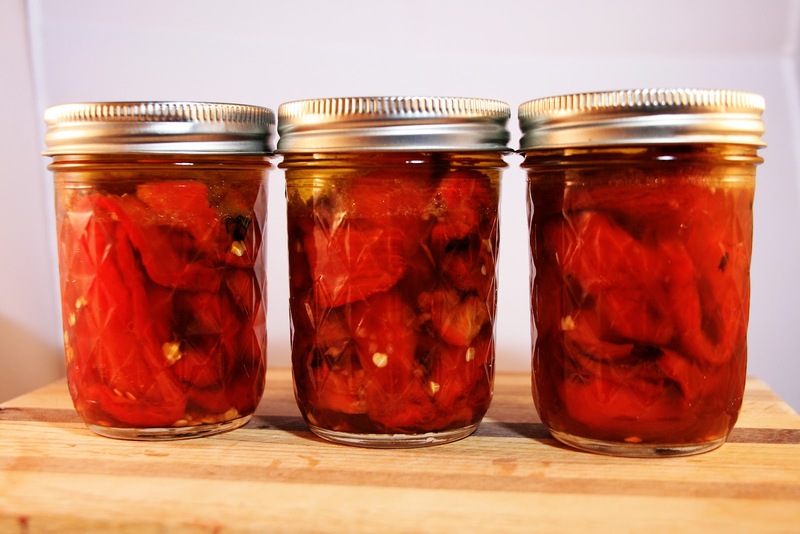 Thanks for sharing another way to preserve them! They look delicious! Never paired red peppers and lemon. How great! I have always wanted to learn how to preserve foods. Thanks for sharing on Foodie Friends Friday!